I am preparing to start on a 3/4 bass this year. 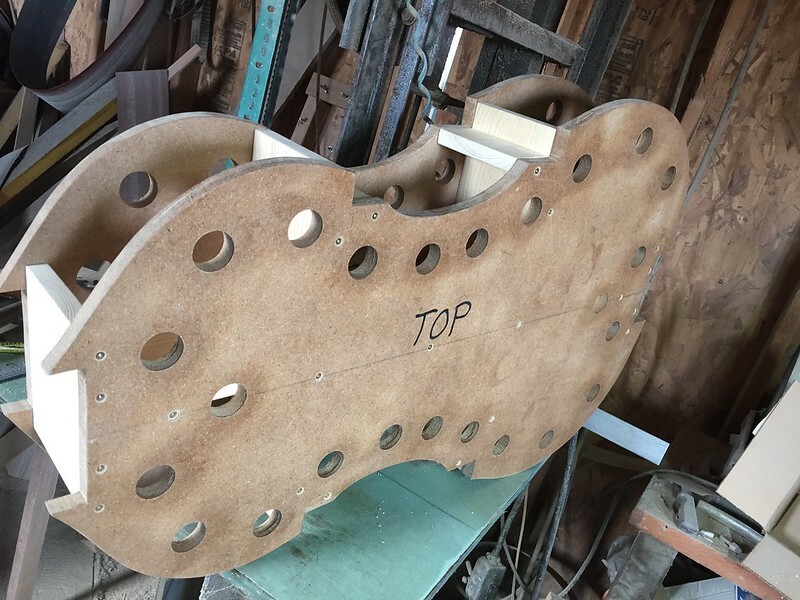 I’ll use the drawings by Geza Burgardt of a 1760 G. B. Gabrielli inspired bass with a carved back. 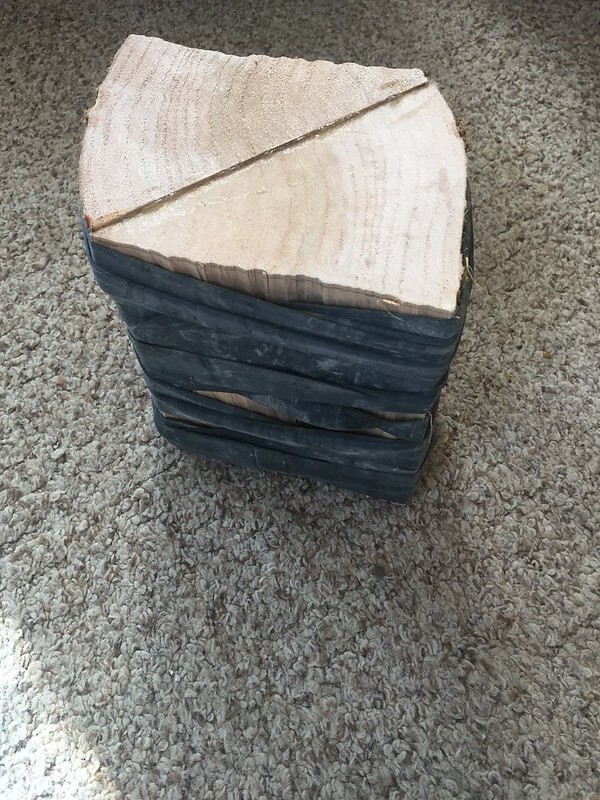 Will possibly use ash for the back, sides and neck if I can’t find good enough maple locally. The finish will be dark and I’m ok with plain wood. I have some very good quality ash on hand. Also considering sycamore if I can find some locally. For the fingerboard and tailpiece, I’ll use some nice, hard persimmon wood I have. I’ll make the bridge also. This will probably be a long term project. I have made a cello that came out very nice. I’ve also made over a dozen violins and violas, as well as a couple classical guitars and harps. Will start on the form in a week or two. Check my ad for top wood in the classified section if you have a bass top set you will never use. Found a nice Engelmann spruce set I could afford. Picked up a well seasoned set of really nice, tight and straight grained ash for the back, sides and neck. The wood is wide enough for a 2 piece back. I’ll have to splice on a small piece for part of the scroll and heel. Will try and build the form in a few days. I traced the patterns for the top and back sides of the form, and the neck. Used tracing paper and glued to 1/8” hardboard. Sawed out the patterns and filed and sanded the edges to the traced lines. 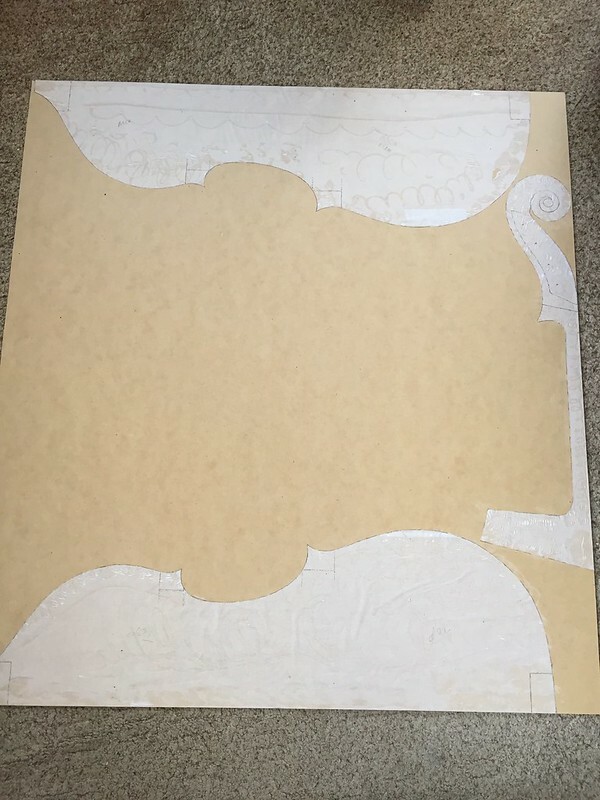 I’ll use the form patterns to cut out the top and back pieces of the form using MDO board. I’ll seal the MDO with the 2 part epoxy finish I have left over from spraying archery bows. Have the form ready, and am gluing willow billets up for the blocks. I need a bigger shop!